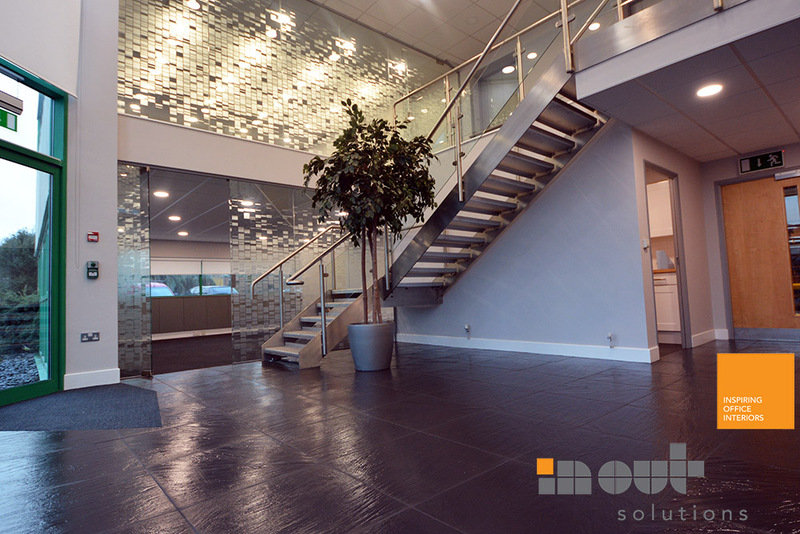 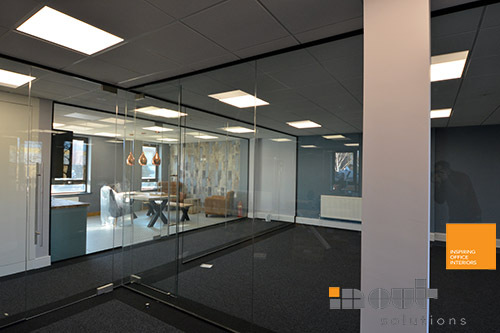 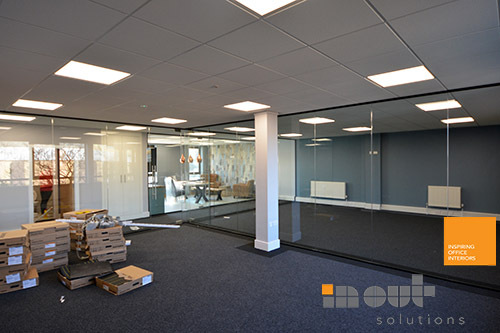 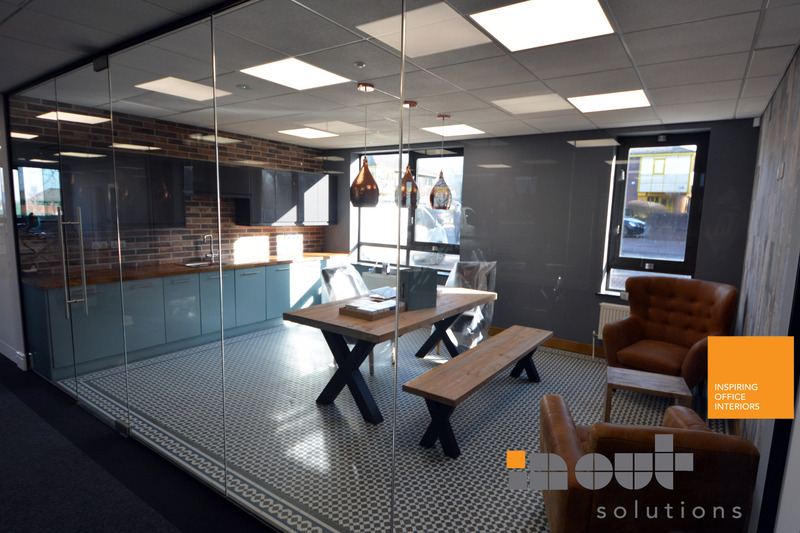 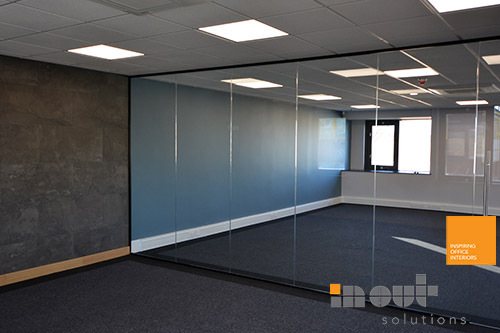 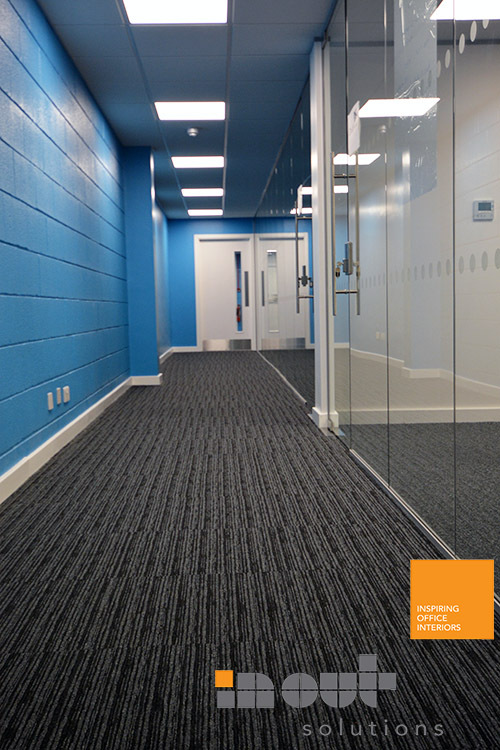 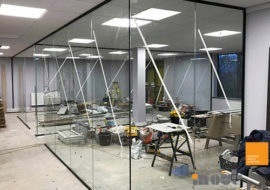 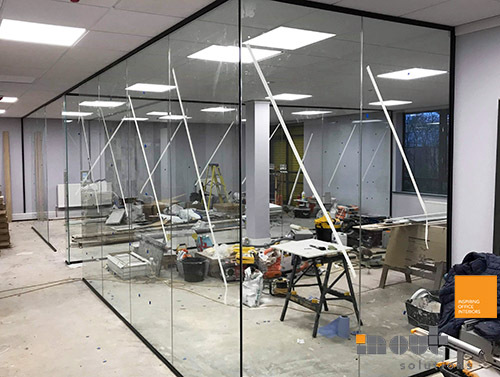 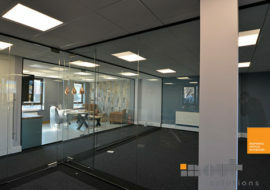 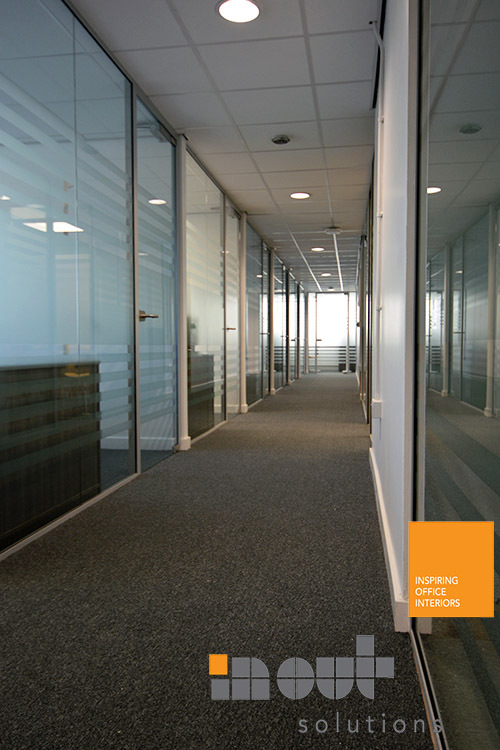 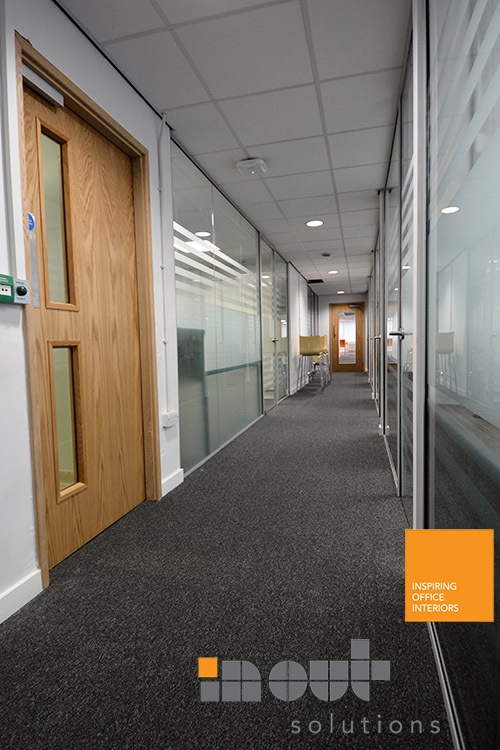 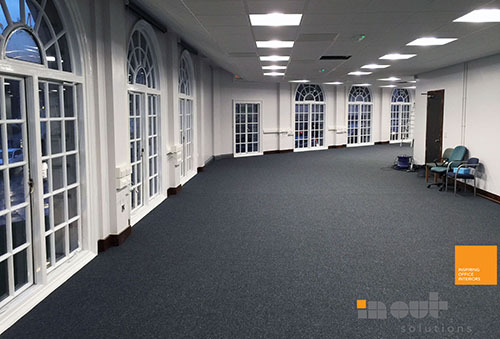 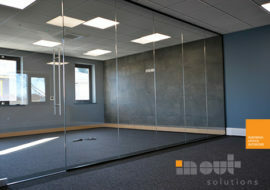 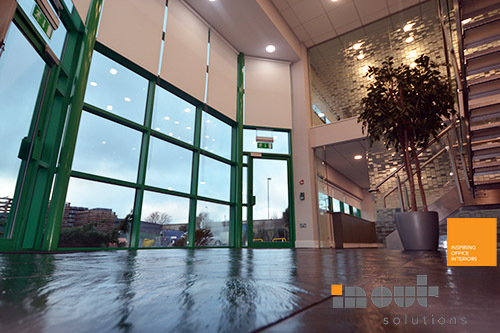 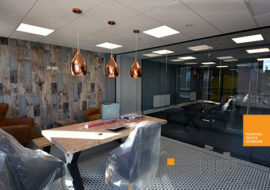 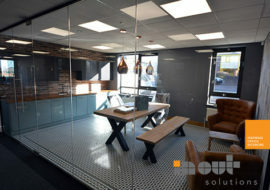 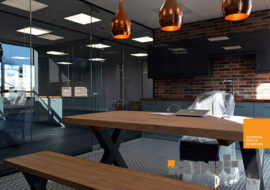 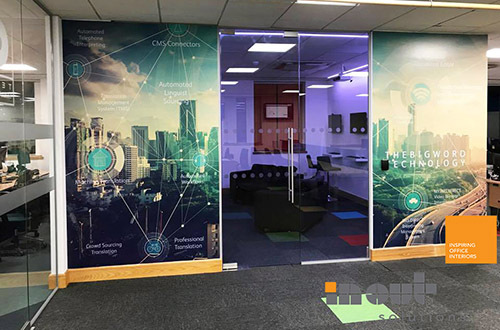 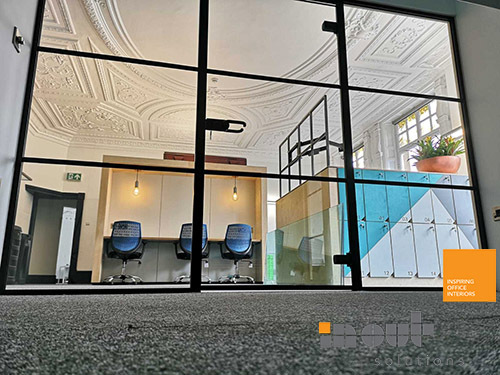 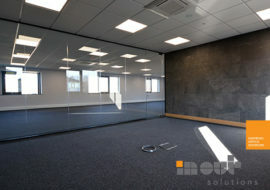 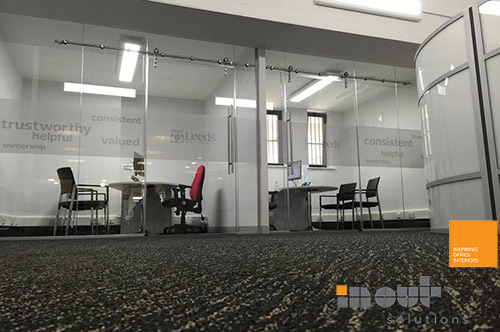 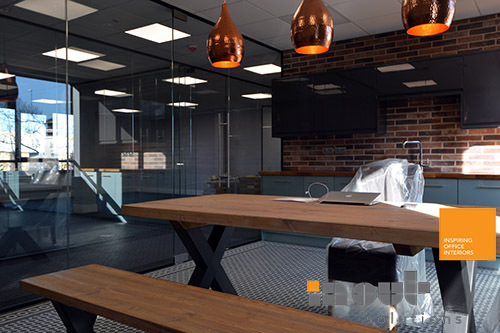 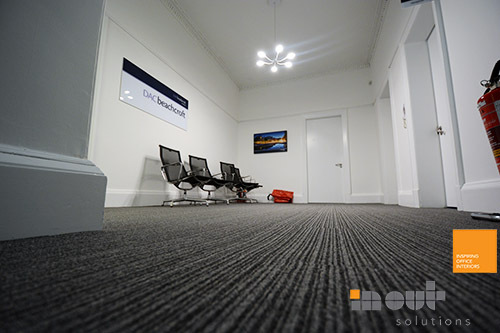 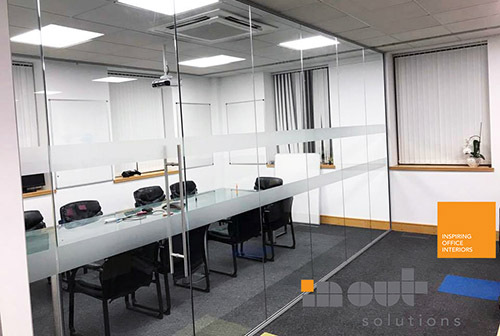 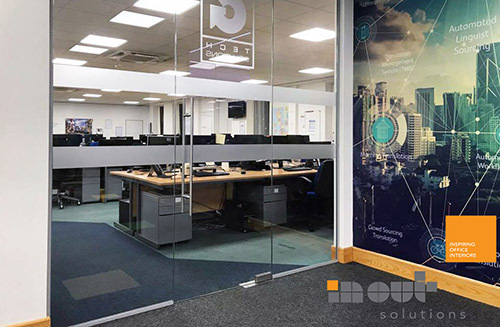 We were contacted by Project Home Improvements to fit out an office with glass partitions and frameless glazed doors in 2019. 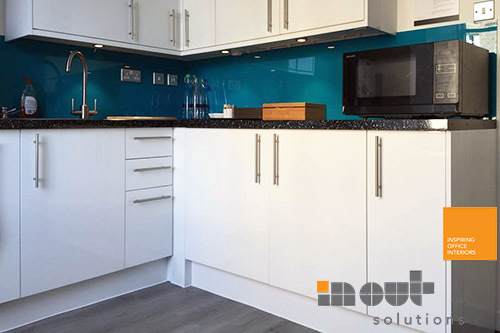 For free advice on a similar project you are considering give us a call on 01943 513648 to speak with our friendly experienced team. 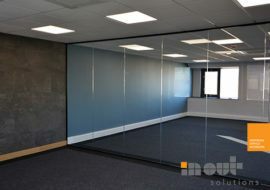 Standard Full Height Single Glass Partitioning with No. 4 Full Height Glass Doors to create No. 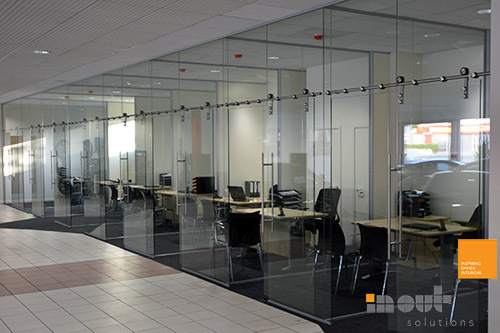 4 glass offices. 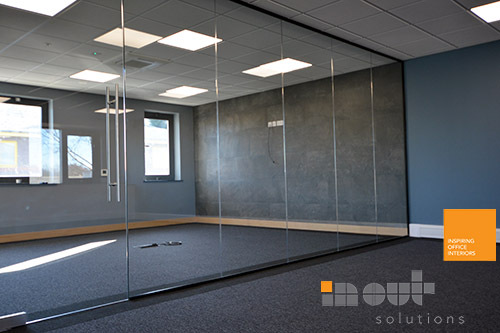 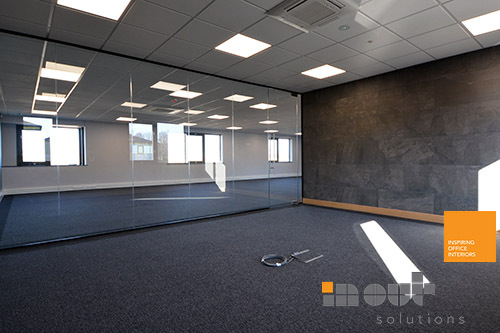 For more information on our office partitions, send a message via the contact form or fill out our glass partitioning calculator for an online cost today.